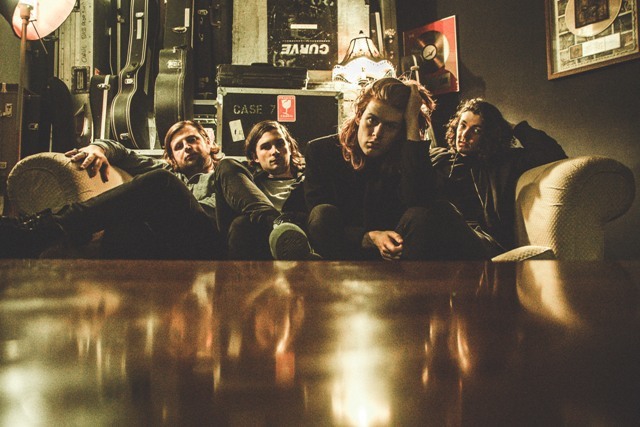 Lisbon and The Amazons will provide a night of melodic rock in Birmingham at Alfie Bird & The Oobleck. They are two of the most talked about bands to break out in the coming year and will both be performing at The Oobleck in Digbeth on February 12. Born and raised in Reading, the band consisting of Matt Thomson, Joe Emmett, Elliot Briggs and Chris Alderton are described as mixing grunge and punk with melody and harmony. The Amazons have already attracted support from DJs Zane Lowe, and Annie Mac after the release of their debut EP Don't You Wanna? It was released on their own label, Goth Cruise Records, in October last year but the band has now signed to Fiction Records, home to The Maccabees and Tame Impala. 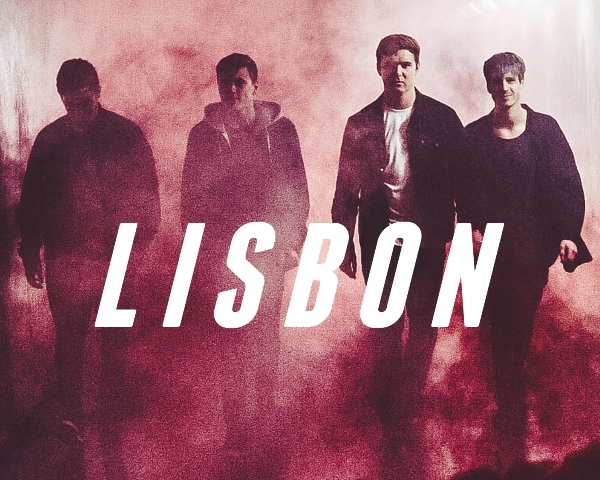 North East Alt-pop band Lisbon, heralding from Whitley Bay, are coming to Birmingham as part of their second tour. They are gaining popularity for songs including I Don't Know and Native and have been compared to bands like Foals and The 1975. Tickets cost £6 in advance from the Oobleck website.